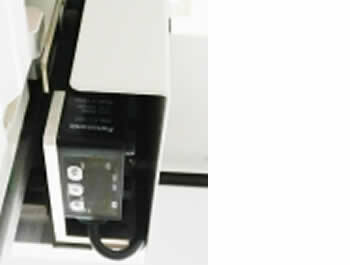 1Clicksmt Provide a full range of screw driving solution to meet your different requirement. 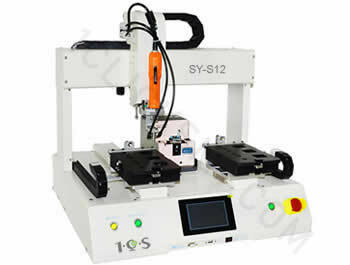 Single Head With Double Platform Screw Driving Machine SY-S12 Series :suitable for drive 1 kind of screw on 1 or 2 kind of products on double platform , SY-S12 series has 3 type of platform size which meet requirement of different products size. 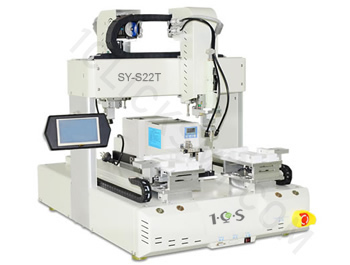 Double Head With Double Platform Screw Driving Machine SY-S22T: suitable for drive 2 kind of screw on 1 or 2 kind of products on double platform , customized platform size is available. 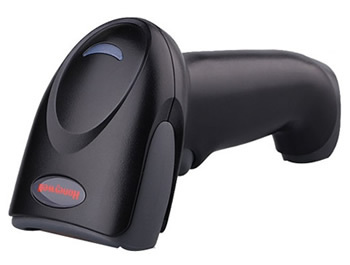 Intelligent screw driver with PC control, capable to trace each screw tightening process in real time. 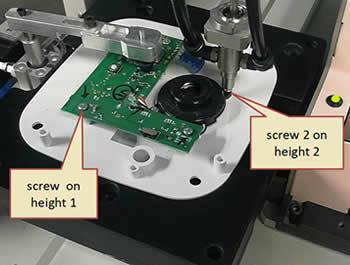 Programmable screw tightening process. 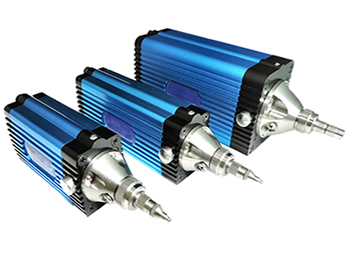 SY-S12T/L/M Series with additional small z axis is capable to drive screws on different plane height. Normally, the conventional screw driving machine only has 1 Z axis which only control the driving height of tip but can not control the nozzle height. the screw fastening process is : nozzle stop at the fixed height 3mm above the product and then Z axis control tip to drive screws at programmed height. so it requires all the screws on the product must be at the same height . 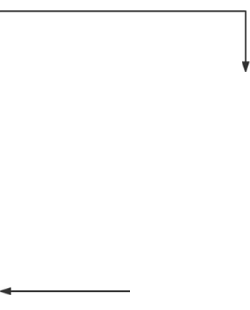 If the products need to drive screws on different height , so the conventional machine is not able to do it.